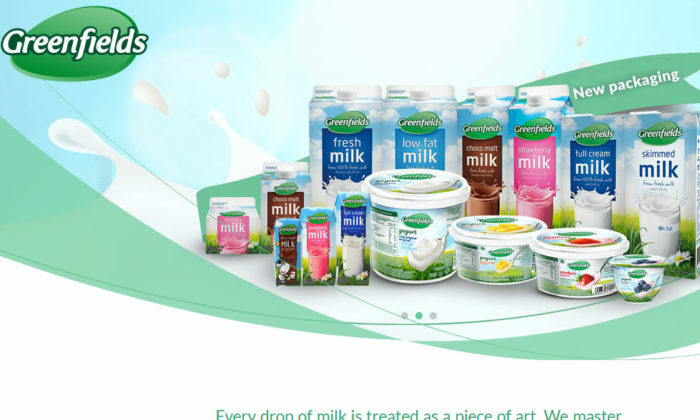 Greenfields, an Indonesian dairy brand with one of the largest integrated dairy farming and milk processing unit in Southeast Asia, has appointed TBWAIndonesia as communication partner to manage its milk and yogurt portfolio. Established in 1997, Greenfields produces over 43.5 million litres of fresh milk each year – with approximately 80% of production going to the domestic market, and the remaining 20% exported to countries in the region, including Singapore, Hong Kong, Malaysia, and Philippines. “We want to fuel the dairy revolution by providing greater awareness of health and nutritional benefits, and to encourage people to choose only milk products coming from the freshest natural source; which is our Greenfields dairy farm,” said Syahbantha Sembiring, country head marketing and sales of Greenfields Indonesia. The incident, during which Richard Gaertner was alleged to have made insulting comments about Chinese people and used pepper spray.. Prior to the launch of the global campaign, Heineken interviewed consumers across the region in search of inspiring insights, befo.. The project was aimed at strengthening the neighbourhood’s appeal to digitally savvy consumers and visitors’ interest in experient..
More and more Malaysians are skipping the shopping mall queues to shop online and via mobile devices this festive season, leaving ..